Michael Morpurgo has written a retelling of The Wizard of Oz, from the point of view of Toto, Dorothy’s dog. The book is called Toto: The Dog-Gone Amazing Story of the Wizard of Oz. Announcing the news, Morpurgo said: “The Wizard of Oz is a truly wonderful and magical tale, but I always felt that there was one character who had little part to play in the story. 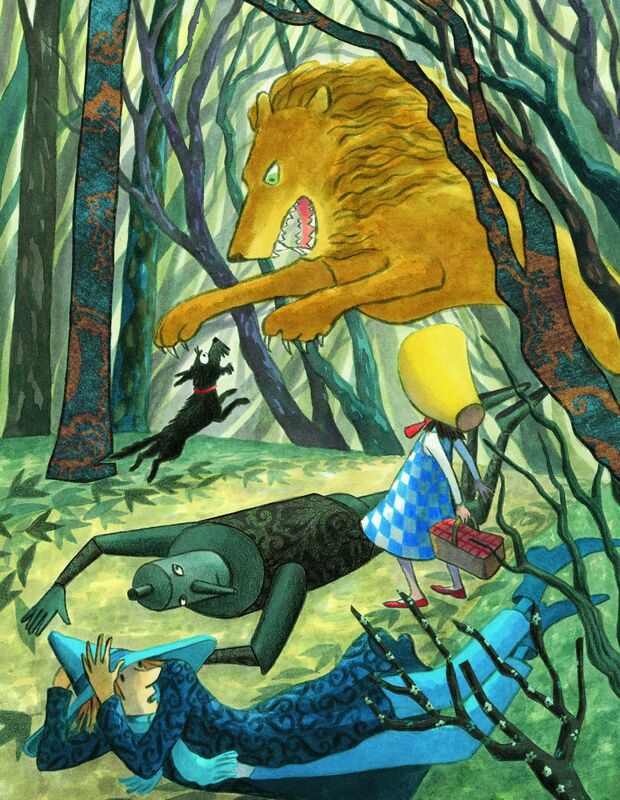 Dorothy we know and love, but her dog Toto does little more than accompany her on her adventures. We never know what he thinks of all that is going on – he just gets carried around a lot. Toto: The Dog-Gone Amazing Story of the Wizard of Oz will be available to buy on September 7th. Publication will coincide with the opening of Michael Morpurgo: A Lifetime in Stories, a free exhibition at the V & A Museum of Childhood which celebrates Morpurgo’s life and writing. 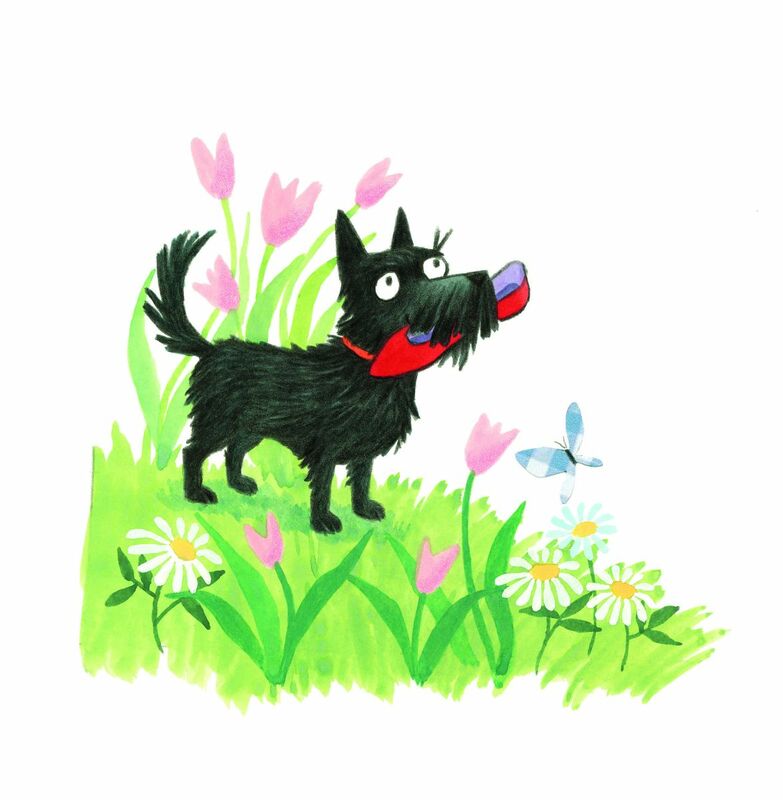 The exhibition moves from Seven Stories: The National Centre for Children’s Books, where it is currently on display, and will open on 22nd July 2017 until 25th February 2018.